Choose from two of the amazing function suites in our party venue. The Retro Suite in South Wigston, Leicester, boasts a variety of facilities that are ideal for any kind of event. 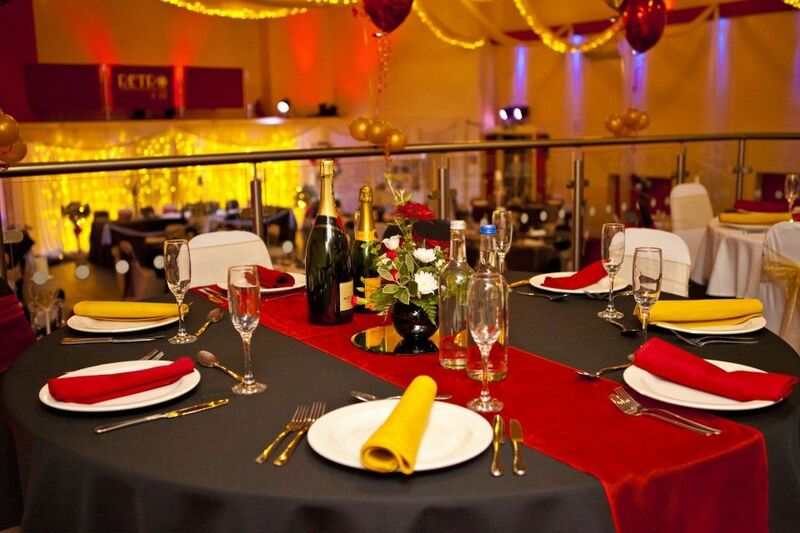 Catering to a total of 300 people, your event is sure to be one to remember with us. There is also a second suite on the upper floor that is complemented for its intimate atmosphere along with the original curved ceiling, soft lighting, and two mezzanines. This space is ideal for smaller occasions with a reception or VIP area, yet is still capable of holding up to 100 people. A small bar is available for your own use and this level even boasts its own facilities with a handy cloakroom. 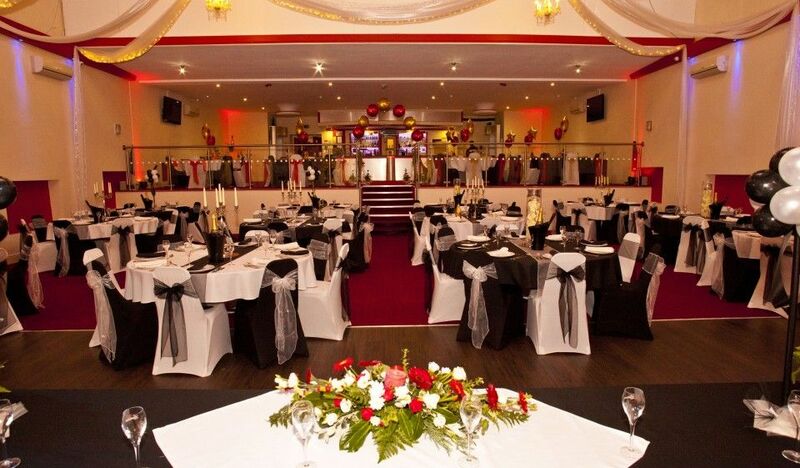 Contact us in South Wigston, Leicester, to hire our party venue with sizeable function suites.